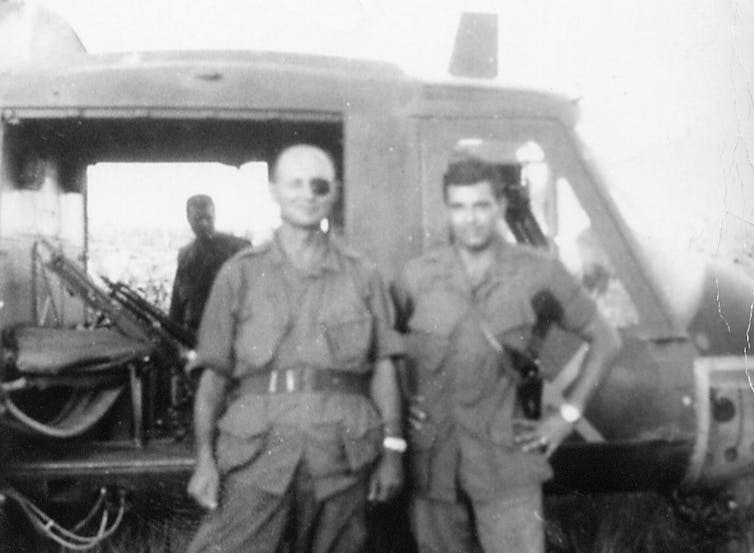 Dayan knew what he was doing: he was a military man opening a front in a media war. In his autobiography, published in the 1970s, he wrote of his meetings with journalists on the eve of war, and his hopes "that the impression might be gained that we were not about to go to war but were intent on exhausting all the diplomatic possibilities”. James Rodgers, Senior Lecturer in Journalism, City, University of London. This article was originally published on The Conversation. Read the original article. What challenges face journalists reporting the Israeli-Palestinian conflict? Behind enemy lines: will Trump’s America become hostile territory for journalists?